Thank you to kisii, Creative Playground, and Becky Mirando for providing today’s giveaway prizes! Anyway, I’ve got THREE great giveaways for you today, so make sure you read through the entire post. 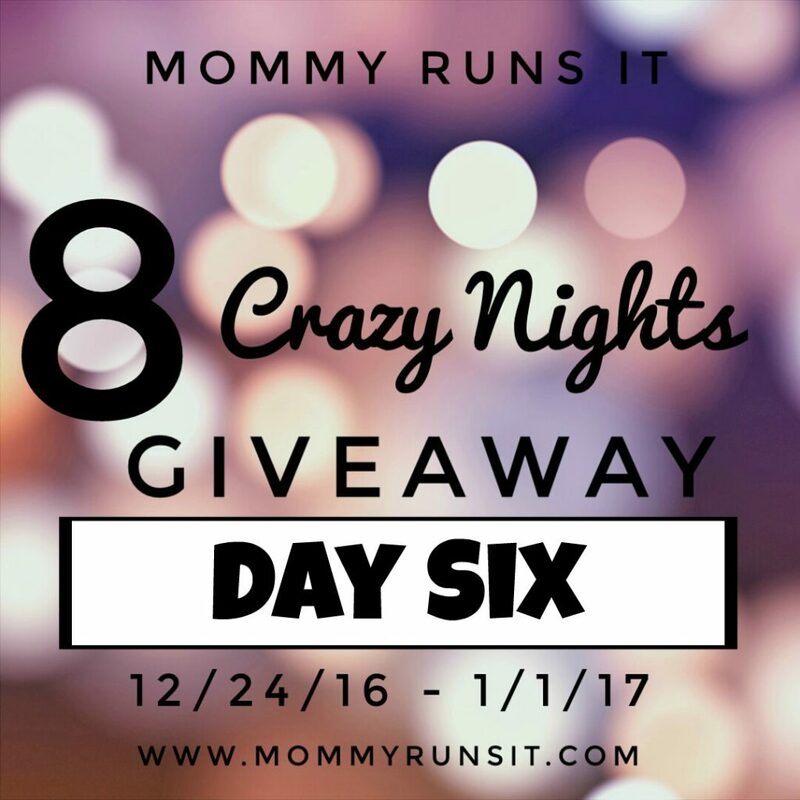 If you’re stopping by for the first time, make sure you check out my other giveaways: Day One | Day Two | Day Three | Day Four | Day Five. And keep an eye out for new daily posts – we’ve still got 2 more days to go! I first met Reena, the owner/maker/designer of kisii when I won this lovely, hand-stamped necklace in an Instagram giveaway. To enter this giveaway, follow the instructions on the Rafflecopter below. Please note: kisii is based in Canada, so this giveaway is open to residents of both the US and Canada – woohoo! 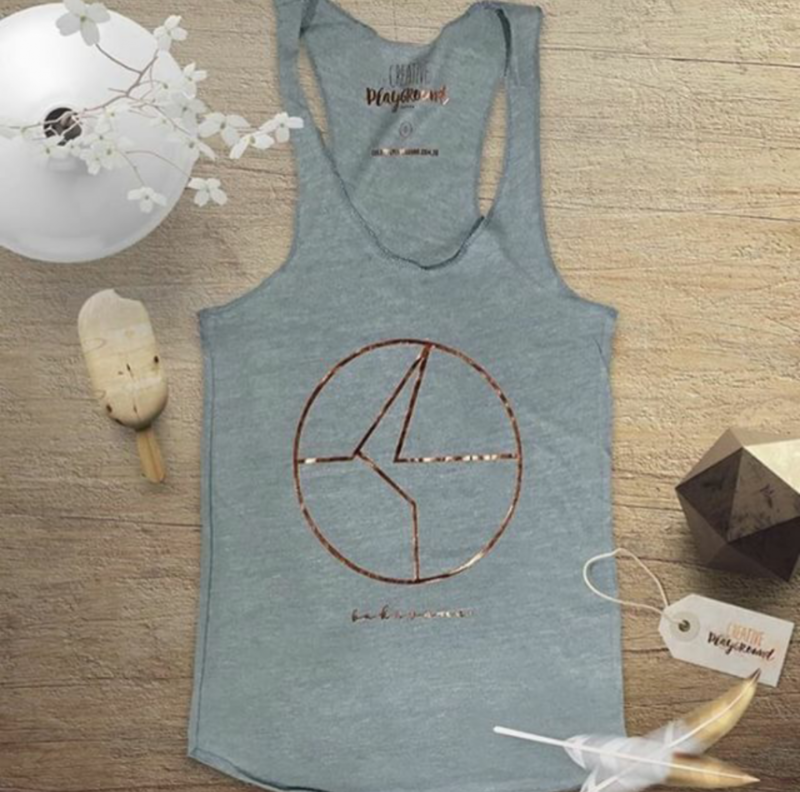 I also discovered Creative Playground through a giveaway – I won this Tadasana Tank, which I wear all the time! This racerback tank top is lightweight and made from super-soft eco-jersey material (includes organic cotton, recycled polyester, and rayon yarns). The retail value of this prize is $48. To enter this giveaway, follow the instructions on the Rafflecopter below. Please note: Creative Playground is based in Singapore, so be aware that shipping may take longer than usual. This giveaway is open worldwide. Meet Becky – one of my favorite Instagram friends. 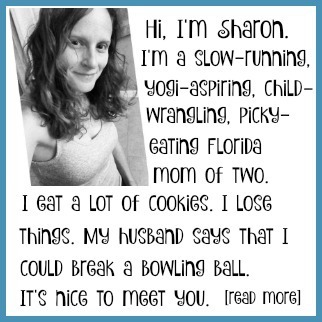 She’s also an awesome Beachbody Coach. You’ve probably heard of Shakeology, right? 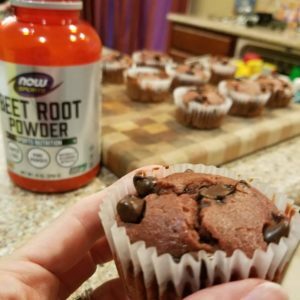 It’s a health food shake that replaces one meal + daily vitamins – and Becky is giving one reader 4 packets of Shakeology (flavors = Chocolate, Vanilla, Strawberry, and the new Cafe Latte) plus an extra packet of Energize (a lemon-flavored pre-workout drink). If you’ve ever been curious about Shakeology, now’s your chance to try it out! 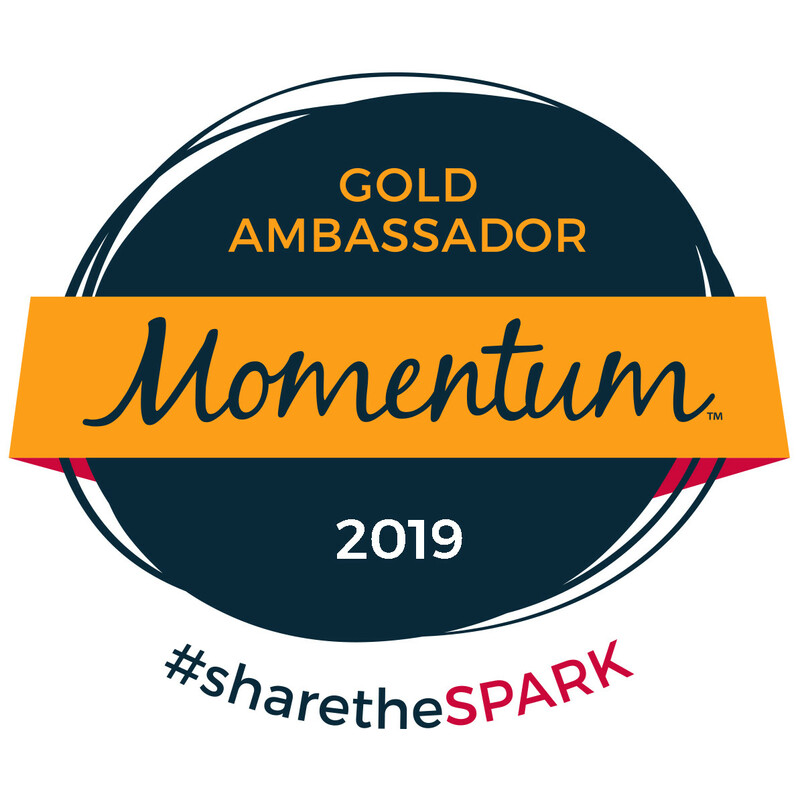 You can learn more about Becky’s coaching program and other services on Facebook and Instagram. This prize package is valued at $22.50. To enter this giveaway, follow the instructions on the Rafflecopter below. That’s all for tonight, but check back tomorrow for even more!!! The Kisii Brown Obsidian stone Lotus mala is really awesome. My daughter would really like the awesome bracelet. The awesome Asana Svarga Dvijasana print is wonderful. An awesome Tropical Strawberry Shakeology Flavor.is a must have, tasty variety. 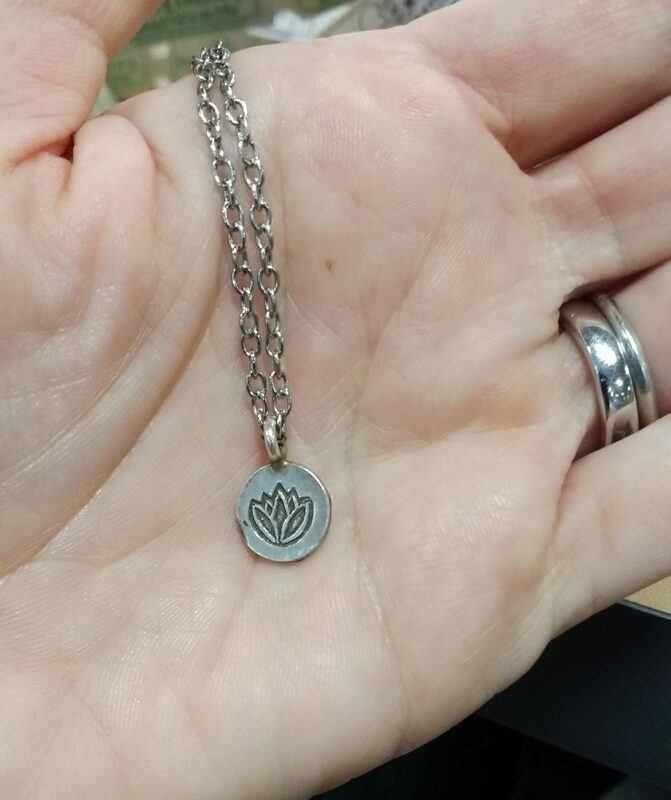 I just need a great Kisii Silver Maple Lotus Mala. My niece would go for the great bracelet. An Asana Navasana print would be great to have, now. The great Greenberry Shakeology Flavor is right for me. The Kisii Dusty blue glass beaded necklace is very nice. My granddaughter would be amazed by the bracelet. I think the Asana Trikonasana print is very nice, too. A very nice Café Latte Shakeology Flavor is my choice to try. I like the cool Kisii Charm necklace, and would give the bracelet to a niece. I like the cool Asana Adho Mukha Svanasana print. A cool Strawberry Shakeology Flavor is the best. A favorite of mine is the Floral Hill Tribe Silver Necklace set. I have grandchildren that would enjoy the bracelet. My favorite from the Asana collection is the Is it Savasana yet? (Gold foil). My favorite is the Chocolate Vegan Shakeology Flavor. I love the Kissi Gold charm necklaces, and I would give the bracelet to a grandchild. I love the Asana collection Sun Salutation print. I love the Chocolate Shakeology Flavor. I would keep the bracelet for myself. I love the way they look. If I won I’d give the bracelet to my daughter for Valentine’s Day! From the Kisii shop I really like the Recycled Indonesian glass bracelets. Super cute and they could pair with anything. I have never tried Shakeology. I think I would like vanilla the best because you could combine it with other things. 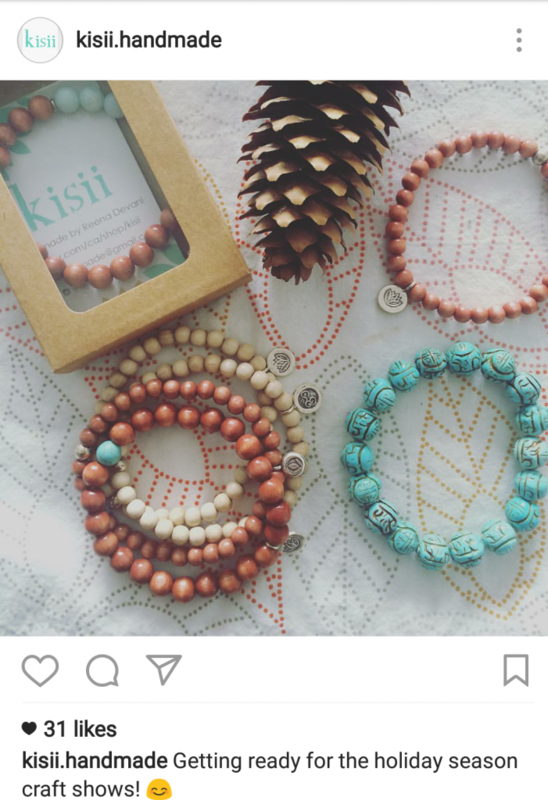 Ethiopian silver lotus bracelet // Karen Hill Tribe Silver lotus // yoga mala // tribal rustic // handmade bracelet from Kisii is beautiful! I would give this to my friend Sue who inspires me! My favorite design is the “Wild Thing, silver foil” shirt. I haven’t tried Shakeology but I do love a good smoothie or protein shake here and there. I like the Trikonasana print shirt from Creative Playground. I would give the Kisii bracelet to my wife or my sister in law. Both of them love being stylish. I think my wife would really like the brass statement bracelet or the sand and surf bracelt from kisii on etsy. I really like the Brass Lotus Mala on etsy! My favorite is the Wild Thang! (silver)! I would gift the bracelet to my daughter! I would keep the bracelet for myself! I have not tried the shakes but I would like to. Adho Mukha Svanasana is my favorite print. I think the tiny pine cone necklace is sweet. I love the wild thang print. If I win the bracelet I will give it to my daughter since I don’t really wear much jewelry. She would love it. I haven’t tried shakeology so I don’t have a favorite. I have not tried shakeology but would love too! Kisii Lotus with Turquoise Necklace is so pretty love all the jewelry . I would keep it they all are so pretty. I would love to try shakeology since I love shakes. I would keep it for myself. So pretty! I like the sun salutation print the most. It’s so cheerful. i’d keep the bracelet for myself! Sand & Surf Bracelet–I’m lovin’ it! Only one left. I would keep the bracelet all to myself. I deserve some nice jewelry. I really like the Hills Tribe Silver Necklace Set. I love Hills Tribe Silver but can’t always afford it. I would probably give the bracelet to my daughter in law. i like the Bakasana T with black bird for guys, the best. i like the gold charm necklaces (espcially the lotus one) from Kisii’s site. i would keep the bracelet for myself if I won. I like the surf bracelet. I’m not sure if I would give it away of keep it. If I found something in her store a friend would love I would gift it. I would totally keep the kisii bracelet to myself. It’s way cute and I think it would be great for layering with other cute bracelets. I love the “Wild Thing” print from the Asana Collection! I’ve only tried the chocolate from Shakeology. I bought a HUGE bag of it A LONG time ago and now use it as prerace fuel. I like the Recycled Indonesian glass bracelets. I like the Is It Savasana Yet? shirt. 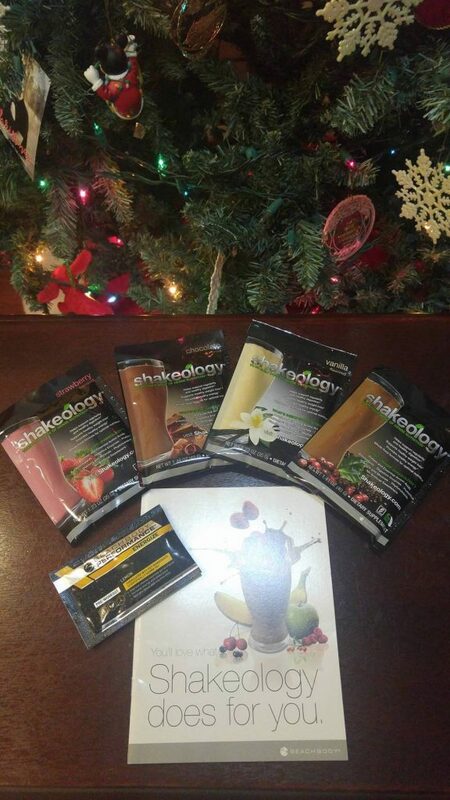 I have tried vegan shakeology but would like to try a few different flavors to find out which is the best. My daughter would love the wild thing print. I would give the bracelet to a friend who wears one almost every day. My favorite print is the Wild Thing! tee. I would keep the bracelet for myself. Not selfish – self LOVE. 🙂 I’d keep it too. The beautiful Brown Obsidian stone Lotus mala is to die for!! I love it! I love everything! I’d probably give this to my sister who loves bracelets! I especially love the marigold necklace on their website though and may order it for myself! I also love the Savasana tee! I’ve never tried Shakeology, but I’ve heard great things about the chocolate flavor! I’d give it away to a special friend who is going through some tough things with her one year old son.